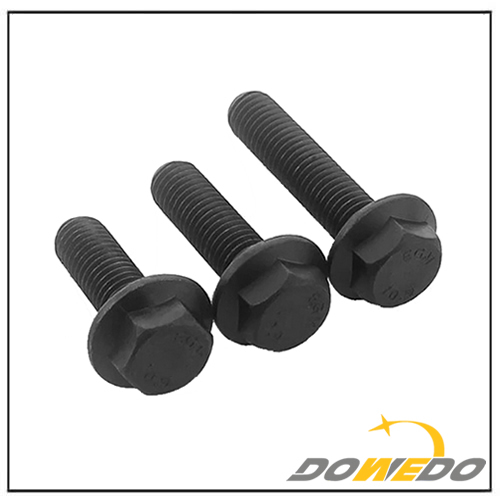 Surface treatment:Plain, zinc plated,black,yellow zinc plated etc. 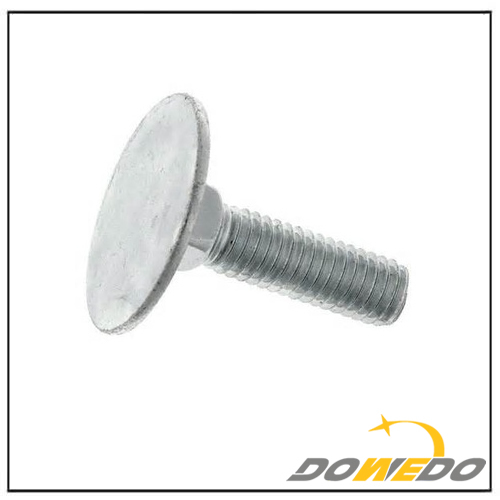 Standard:DIN, ANSI B18.2.1, BSW, JSB ans ISO standard or non-standard as request&design. 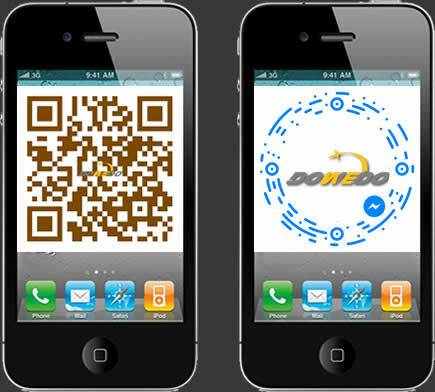 OEM & Customize non-standard products welcome. 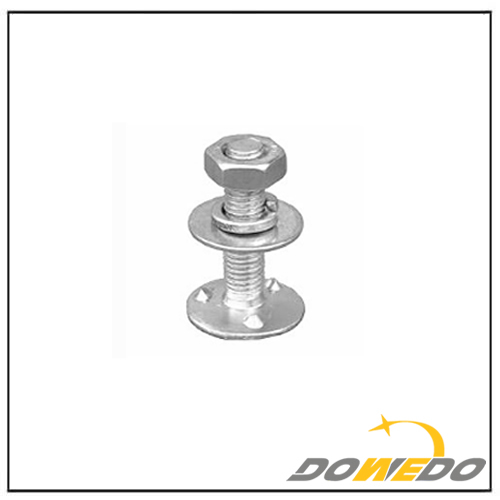 Surface treatment:Plain, black finished, Zinc plated (Galv), Hot Dip Galvanized, Nickel, phosphate black, DACROMET coating, etc. 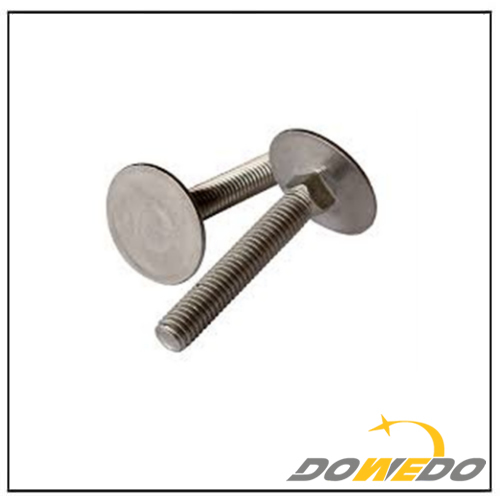 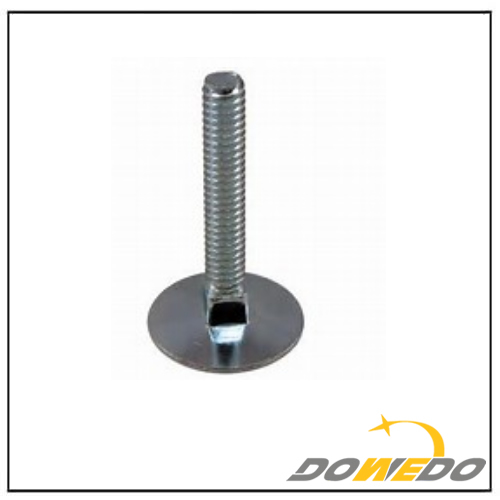 DOWEDO is a professional manufacturer, offers best quality and better price.